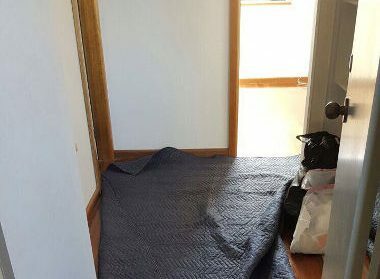 It’s easy to underestimate just how much effort and planning is involved in removals, which is why we at First Removalists always recommend hiring professional Al Zeina movers. Unlike inexperienced individuals, experts know how to plan, organise, and execute a job properly. We can handle jobs of any scale, thanks to our experienced crew as well as a large fleet of trucks. If you’ve been searching online for “best movers near me”, give us a call today! Logistics – A move will go smoothly only if there is a plan to keep things on track. Experienced professionals always consider factors influencing the task like distance, shipment size, origin, etc. Based on these factors, we can create a custom plan for our clients. Logistics play an important role in both domestic and international jobs. 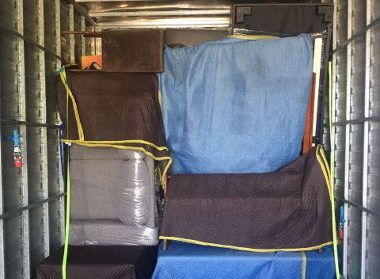 Expert Packing by Al Zeina movers – Packing requires technique as well as good quality material. Moving boxes should keep items safe, protecting them from the rigours of a long journey. If the boxes are weak and items aren’t packed properly, your shipment can become damaged. We offer expert packing/unpacking services so you can be certain all your possessions will reach the destination undamaged. 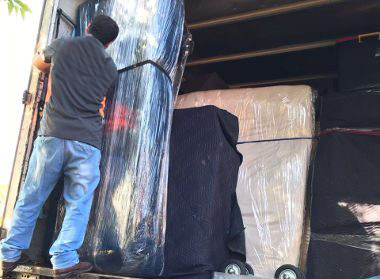 Customer service – As an established professional removal company in Al Zeina, we pay keen attention to customer service because our company’s success relies on your trust and satisfaction. Customer care executives will answer questions, provide information on different plans, give you a detailed quote, along with some scheduling assistance. Good customer service also helps ease your worries, especially on international moves. Levels of good quality cheap removals service – Not all clients need a large truck and many personnel. We offer four levels of moving services so clients needn’t pay for more than what they need. Our services start with one man with a small truck going up to 4 men with a large truck so there are many options available. First Removalists has a team of trustworthy professionals who are recruited after thorough background testing. Our employees are also well-trained, less likely to make mistakes on the job. Destination matters, especially when you need to cross state or country borders to reach it. Our team has handled several domestic and international jobs so we understand the process behind it. Logistics experts prepare paperwork, file forms, get permits, and label packages correctly for international moves. We always choose good reliable carrier partners with a good reputation in this industry. Our goal is to make sure all your cargo reaches its destination intact. 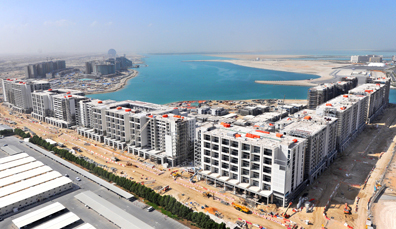 Our team puts in similar effort on domestic jobs as well, planning every aspect carefully. They handle everything from packing to unpacking at your destination. We will make sure the domestic move is carried out without any problems or delays. You can’t transport furniture using the same tools and techniques as regular items. These objects can’t be placed inside cardboard boxes because they’re too big or oddly shaped. 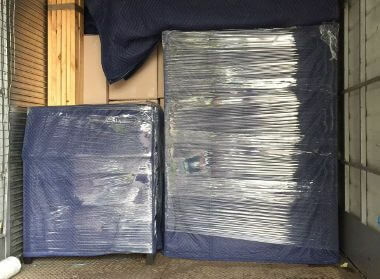 Our best furniture removals experts will make sure all pieces are packed and transported securely. They will disassemble large items like beds, shelves, entertainment units, or display cases for easier transportation. Individual components along with smaller pieces of furniture will be wrapped securely in several layers of packing material. 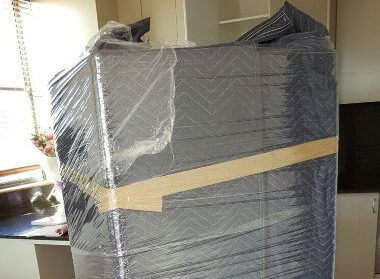 As one of the best removal companies in Al Zeina, we make sure our crew has enough skill to piece furniture items back together without problems. They will double check every piece to make sure it is stable. Our team can handle residential and commercial moves with ease. As an established low price removal company in Al Zeina, we have worked with different clients and understand a diverse range of requirements. Residential clients get comprehensive services as experts handle everything from logistics to unpacking. Commercial clients get prompt services without any compromise in quality. Free quotes along with online cheap removals cost calculators for home or office moves. Free boxes in good condition to keep all shipments secure. Storage services to temporarily house your personal possessions. Quick Al Zeina movers services to ensure the shipment reaches its destination on time. With us, you get reliable movers, expert services, consistent customer support, and honest advice. As an Australia-based company, we always adhere to established international quality standards so clients can trust us with personal possessions. 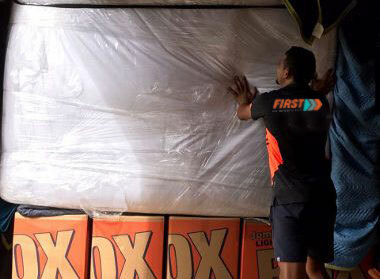 We at First Removalists are the best affordable Al Zeina movers. Our team includes well-trained, efficient professionals ready to tackle any removal challenge. For reliable movers, contact us through our online form or call us at 0525 633 557.